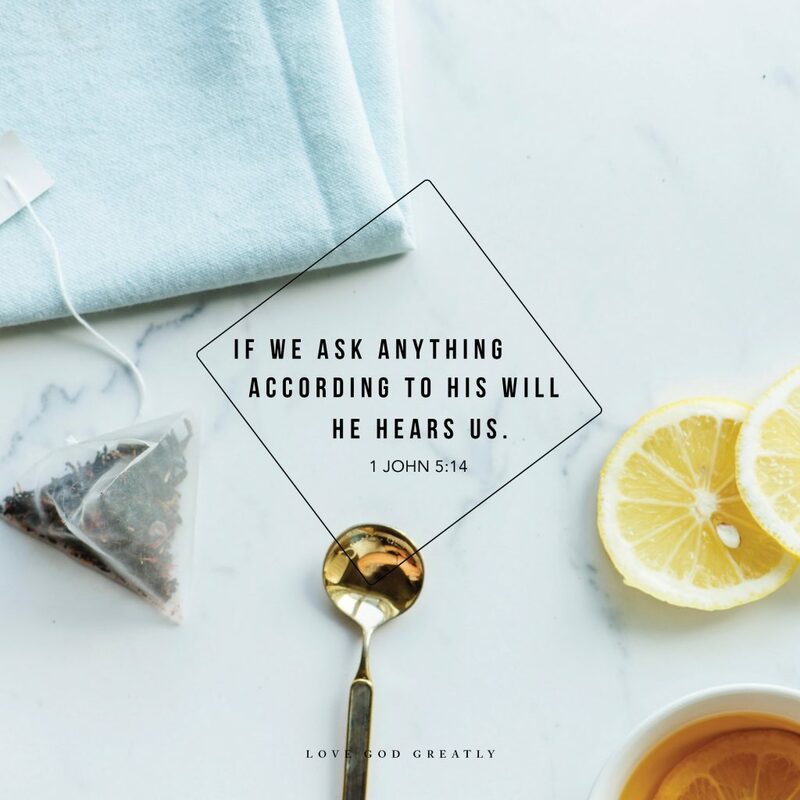 Can God Always Hear Our Prayers? If you’ve ever wondered if God can hear your prayers when you’re deep in the consequences of your sin, look no further than today’s verses. Make no mistake; Jonah had sinned and run away from God. He allowed hatred and fear toward a specific group of people to poison his heart to the point he would rather disobey God than be used by Him. And yet even in his defiance, Jonah couldn’t sail far enough. He came as a storm to wake Jonah from his slumber. Both literally and figuratively. Jonah wasn’t thinking about how his choices would affect those around him. Most times when we are bent on having life our way, on our own terms, we don’t. Unfortunately, sometimes it takes a storm to get our attention. A storm so big we are awakened to our sin and come to the end of ourselves. Our eyes are opened to our desperate need for a Savior, someone to rescue us from our destruction. And that’s where we find our friend, Jonah. He has come to the end of his rope. His journey of defiance abruptly ends in the middle of the ocean, in the belly of a great fish. And it is there that Jonah cries out to God. 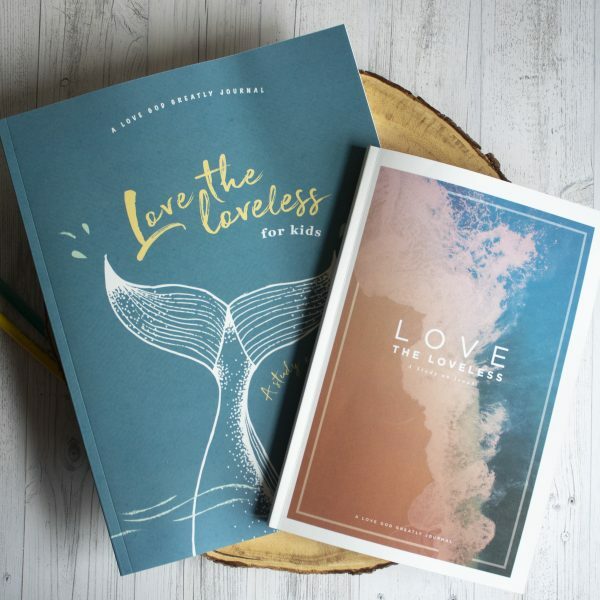 What Jonah thought would surely kill him ends up being used by God to save him. Funny how God does that sometimes. 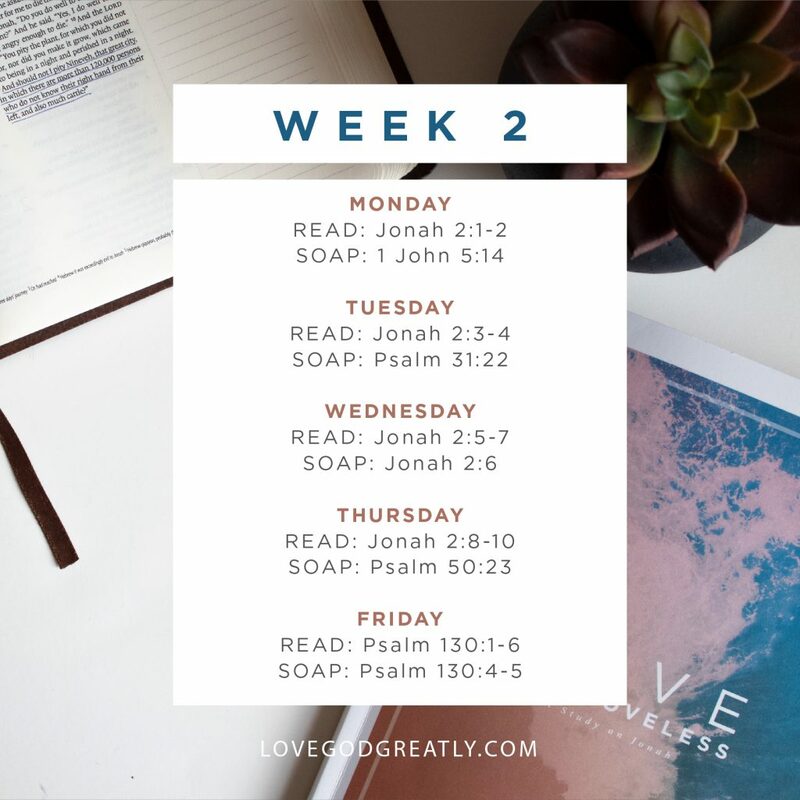 Jonah thought being thrown into the ocean, in the midst of a terrible storm, would be the end of him and the ultimate consequence for his sin of running from God. And yet God chose to extend mercy, something Jonah was not willing to give to the people of Nineveh. I can’t even imagine what it was like for him to be swallowed by this great fish. Surely Jonah thought he as a goner. And yet that is what it took for Jonah to finally talk to God. Crazy how sometimes it takes us going through storms and almost dying to eventually turn to God and start a conversation. There in the belly of the great fish, Jonah turns back to God. In gratitude, he declares, “In my distress, I called to the Lord, and He answered me. From the depths of the grave I called for help, and you listened to my cry” (Jonah 2:1-2). Even though Jonah had run from God and even in his defiance, God loved him enough to rebuke him and rescue him. God chose not to turn a deaf ear to Jonah’s plea for help. 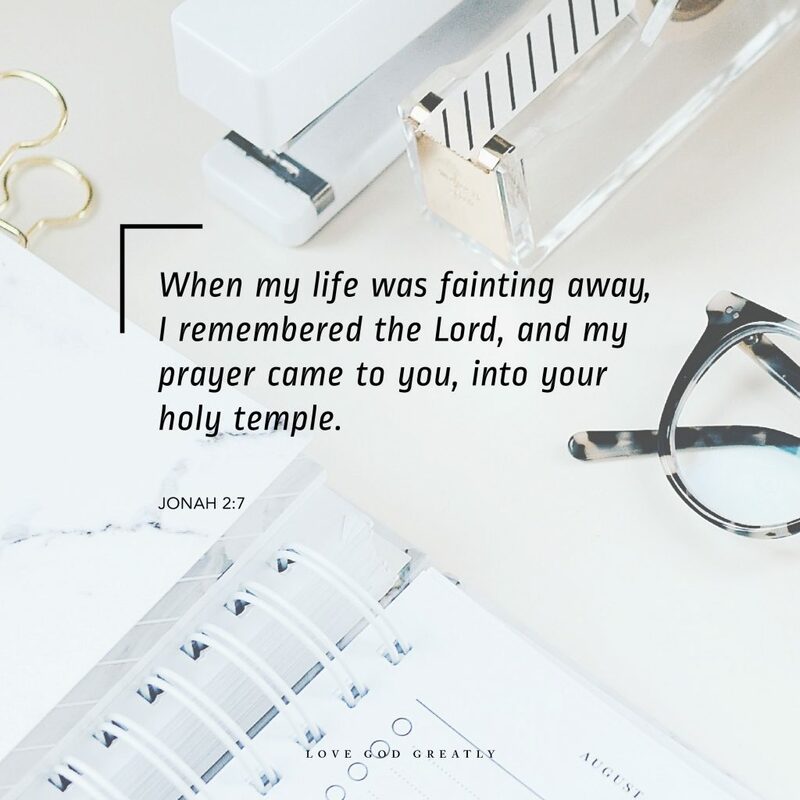 Instead, God was there the moment Jonah cried out for help and He answered back (Jonah 2:1). No matter what storms of life we may find ourselves in, no matter how dire the situation…God always hears the cries for help from His children. It was inside the belly of that great fish that God not only heard the prayers of his child but also where He allowed grace and mercy to meet Jonah. Don’t ever forget; there isn’t a sin big enough or a situation dark enough that God can not rescue. Like Jonah, turn to Him in the midst of your storm and see how God will meet you there, even if it is in the belly of a great fish. Let’s talk: How has God met you in the midst of the storms of your life? Weekly Challenge: This week, write down in your journals the different ways God has rescued you in the storms of your life! It is so important to remember the faithfulness of our Lord! I went through very dire situations. Drastic change in my health, my Daddy died with Alzheimer’s, learning my husband had been having an affair, leaving me for the other woman, and my precious dog dying was so devastating. I suffered serious depression, but God brought me through it and delivered me to help others and glorify Him by my testimony. Hello Carol. Our God is wonderful. Yours is a great testimony of what He brings us out and through. He never abadons His own. How bless you dear. Continue strong in Him and He will always show up for you. I know He will. Father wrap your daughter continuously in your arms, bring her to your word daily and may her heart always find rest, hope and comfort in you. Amen. Much love dear.